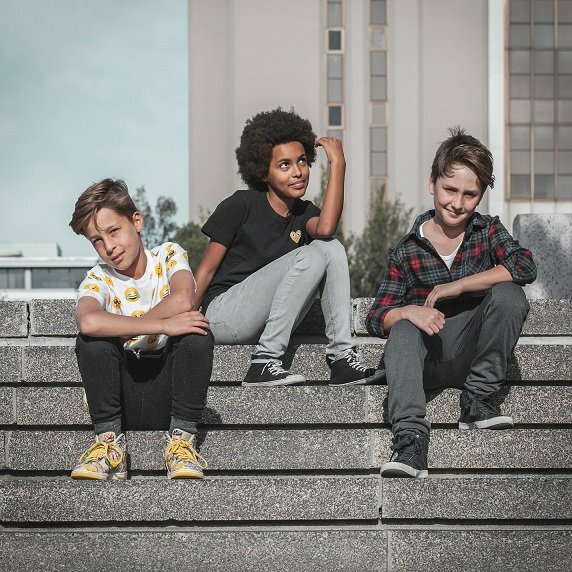 With all the member younger than 14 'Skycrapers" is South Africa’s youngest indie-pop band and you need to see their new music video! At the age of 14 most of us were more concerned about what to wear to school on "civvies day" but these youngsters are dominating the South African music scene. The band consists of singer/songwriter Mila Smith (13), keyboardist Leo Letschert (12) and drummer Dan Buchalter (12). The trio met at school and formed the band in 2015. The Cape Town based artists play infectious pop with soul influences – from the hopeful ballad ‘There’s A Light’ to the smooth-sounding, harder-hitting ‘Politicians’. They also constantly experiment with different music styles: from hip hop to drum ‘n bass. We think that 'Skyscrapers' is definitely a band to watch out for in 2018 and if you don't believe us watch their recent video below.